Home / Industries / Flavors and Fragrance"
Flavor & Fragrance industry deals with various test methods to extract the right scent and flavor that they need. Multi-functional equipment such as the Process Reactor System are used for their processing such as Fractional Distillation, Extraction, Multi-component reactions, etc. 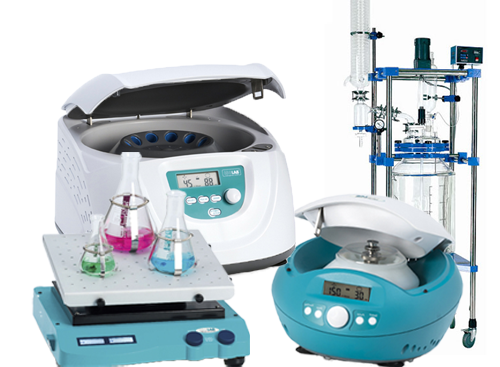 Other equipment such as centrifuge, shakers, etc. are also used in their processes. For testing and production purposes, Centrifuge tubes, bottles, Flask, and Cuvettes are used for their experimentation and fabrication. 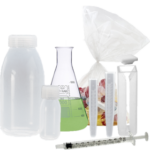 Disposable Consumables such as the Plastic/GlassSyringes and Transportation Bags are used in this industry for transfer and transportation of their samples or product. Safety and precaution are always needed in every industry. 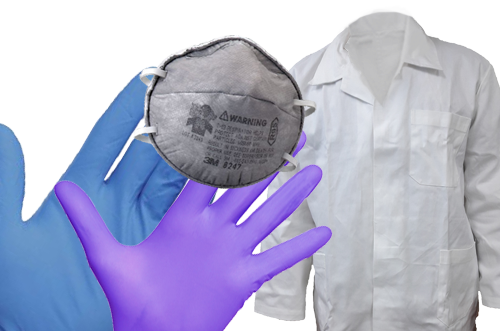 For Flavor & Fragrances, safety equipment like the Masks and Gloves are used for the individual protection.